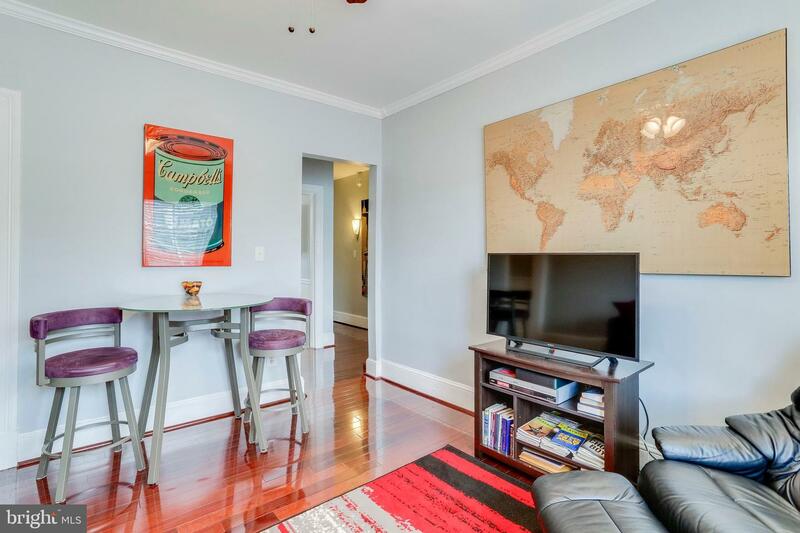 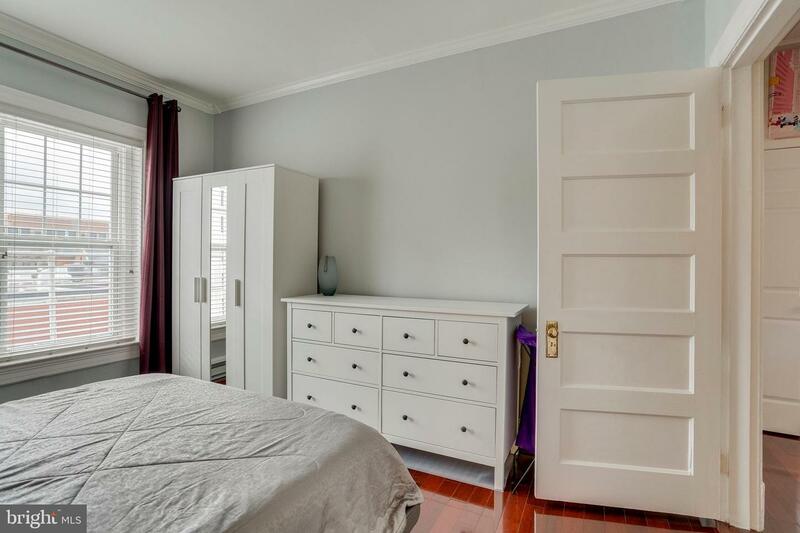 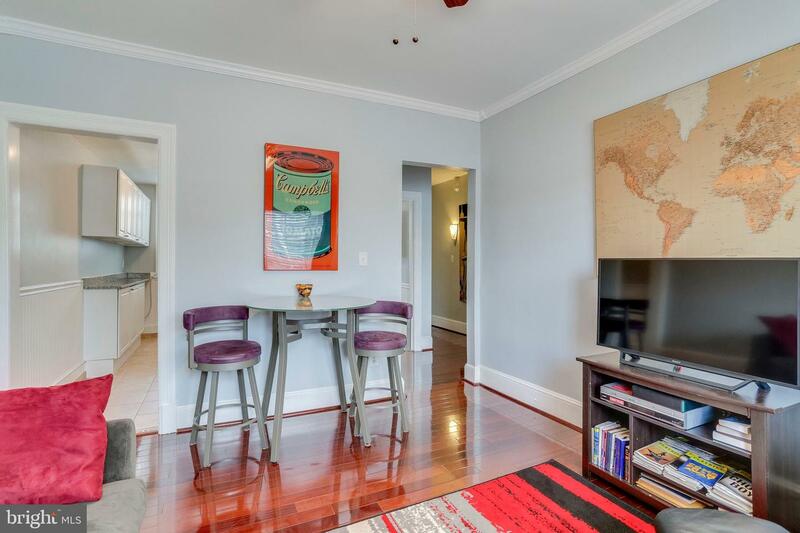 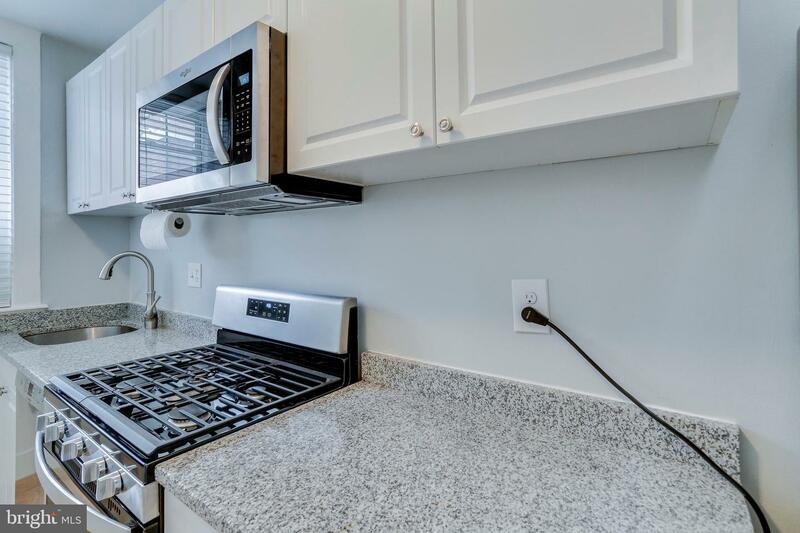 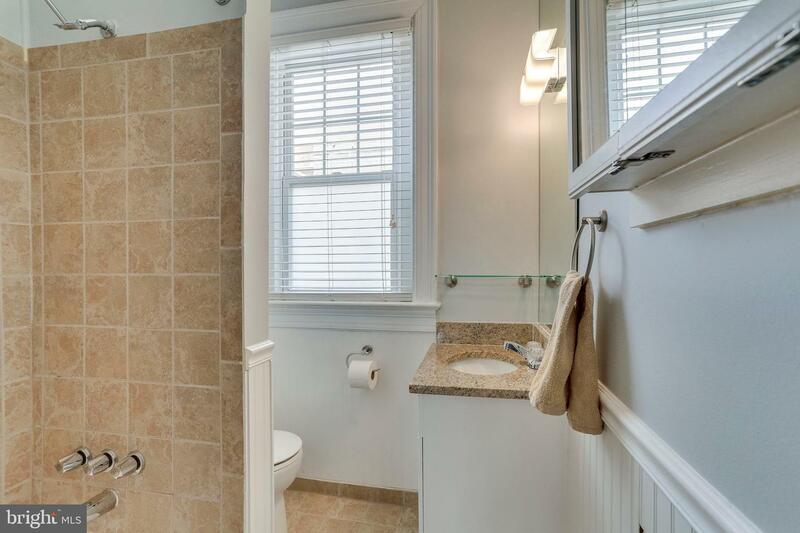 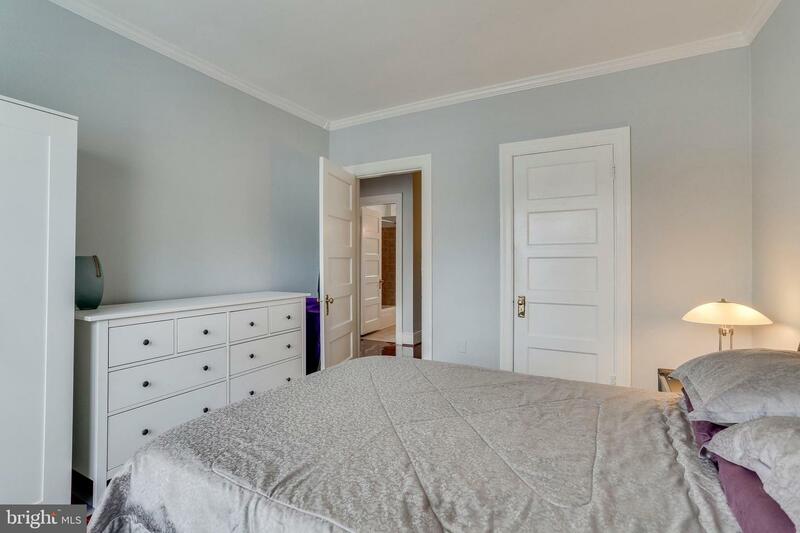 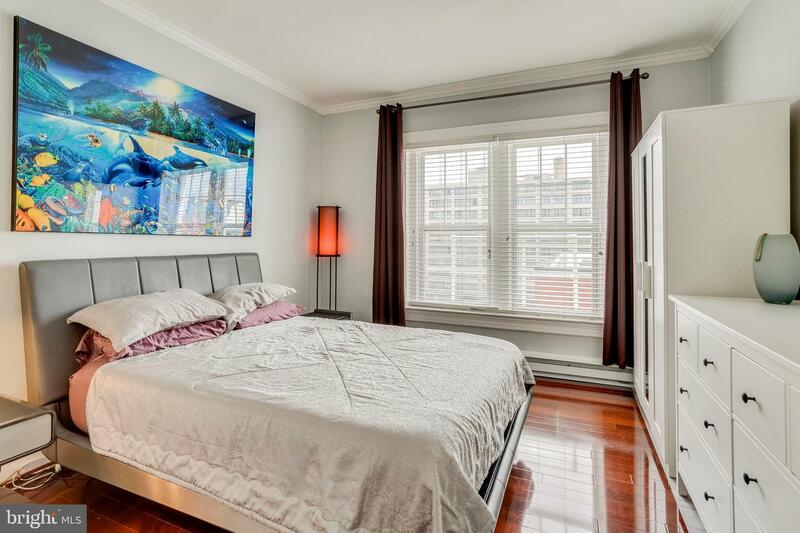 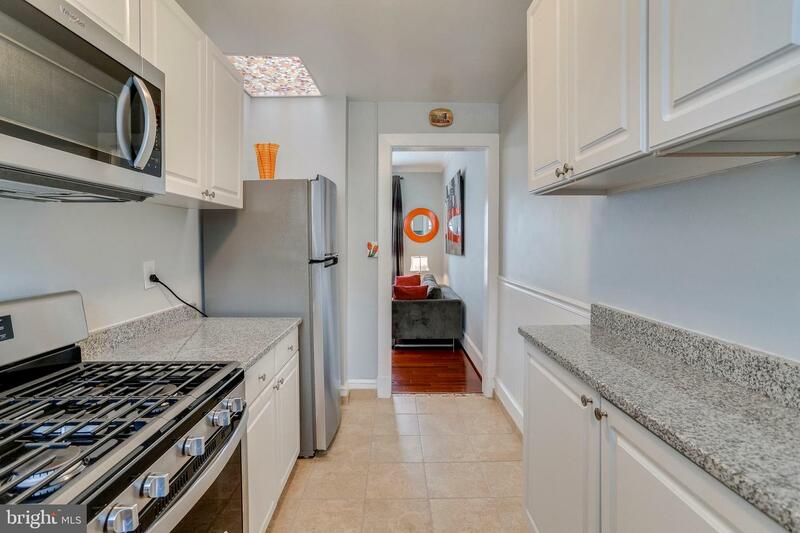 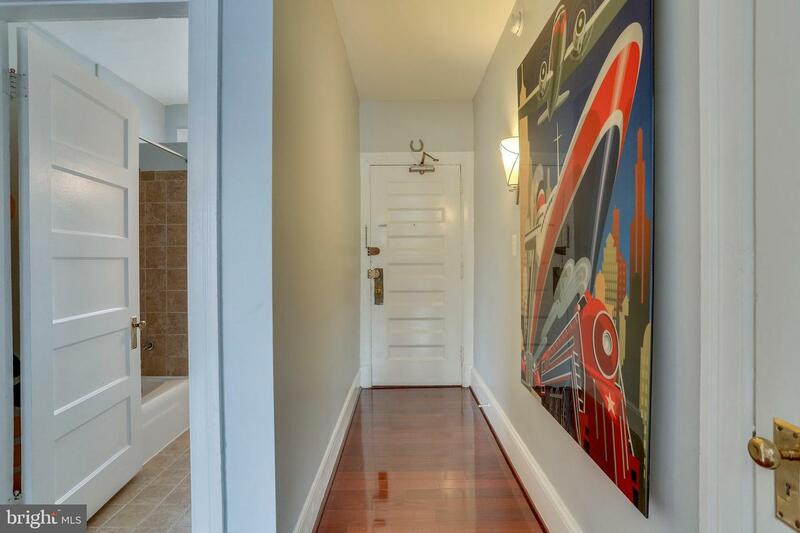 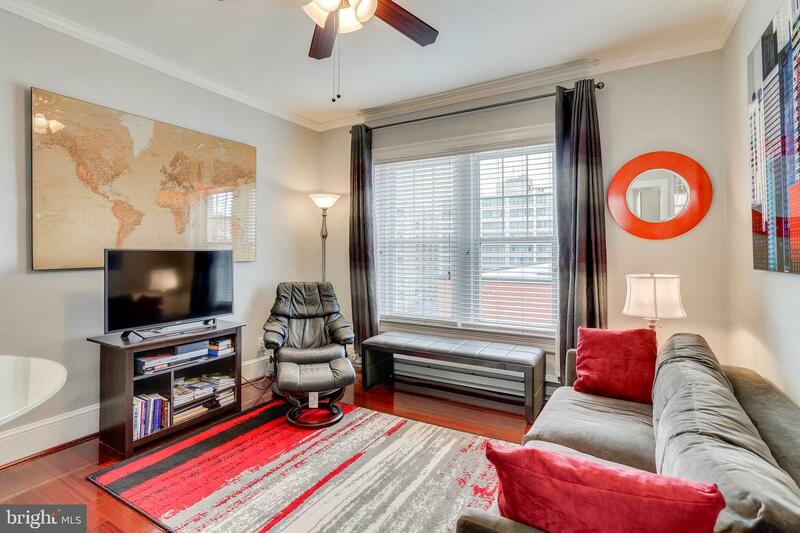 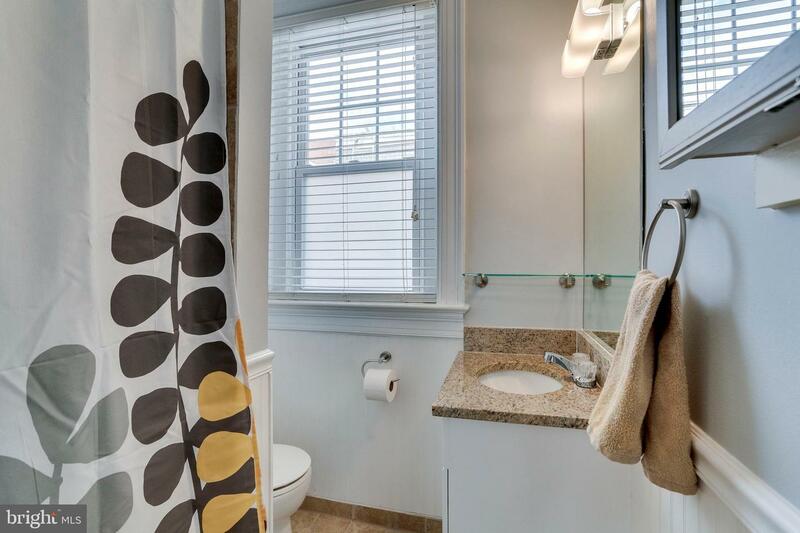 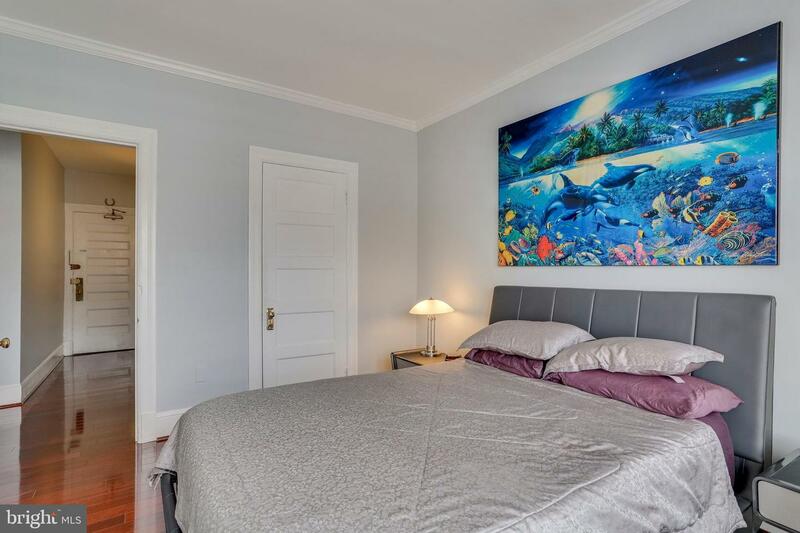 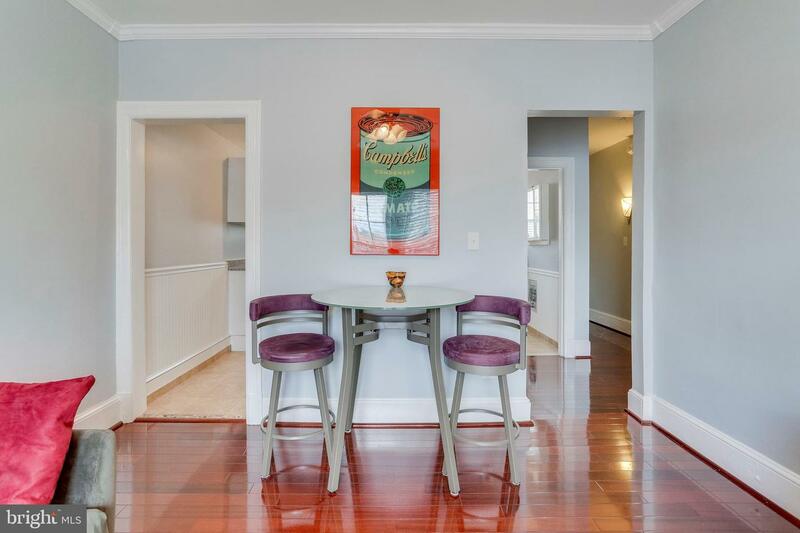 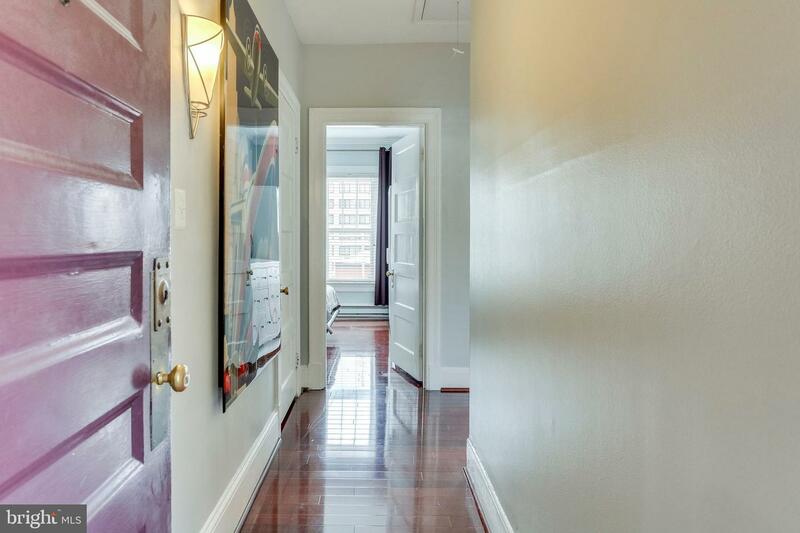 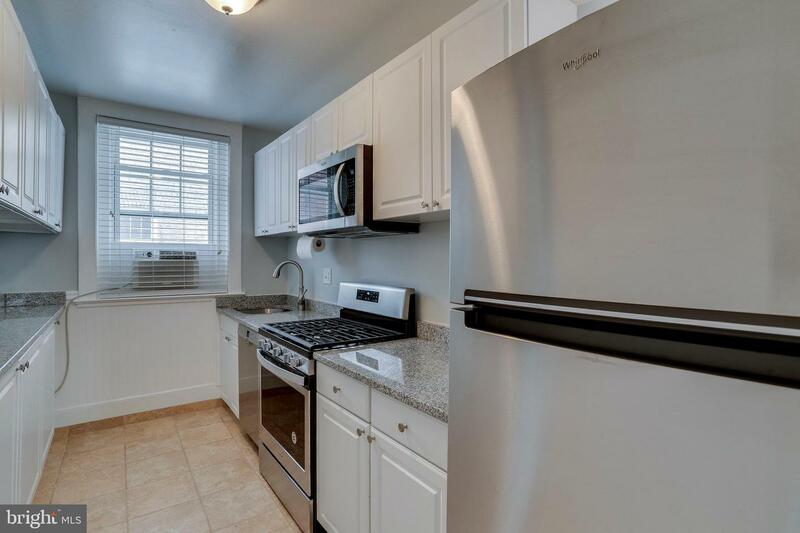 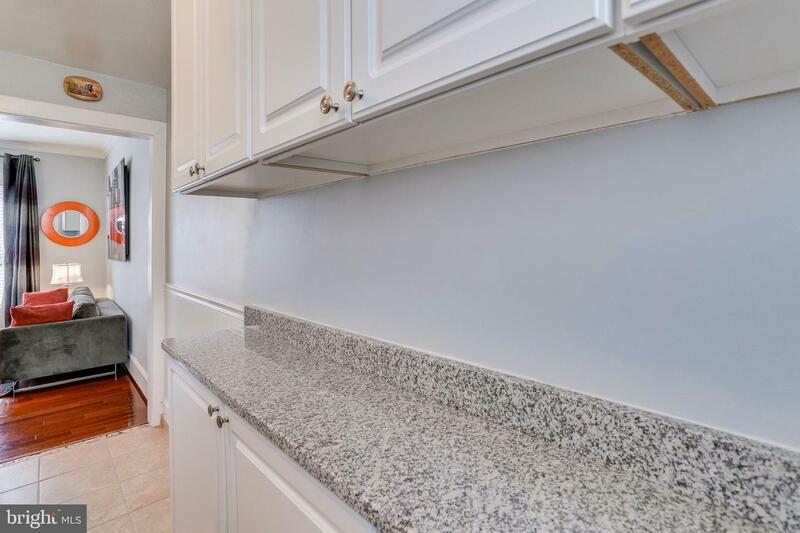 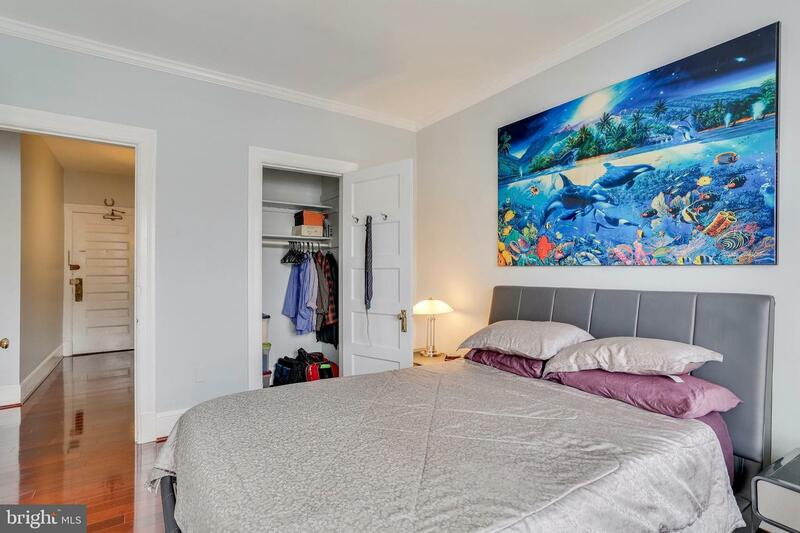 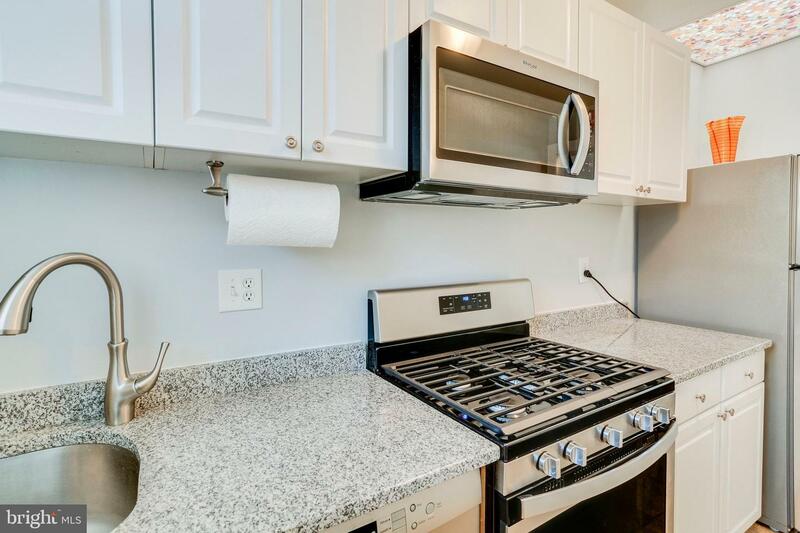 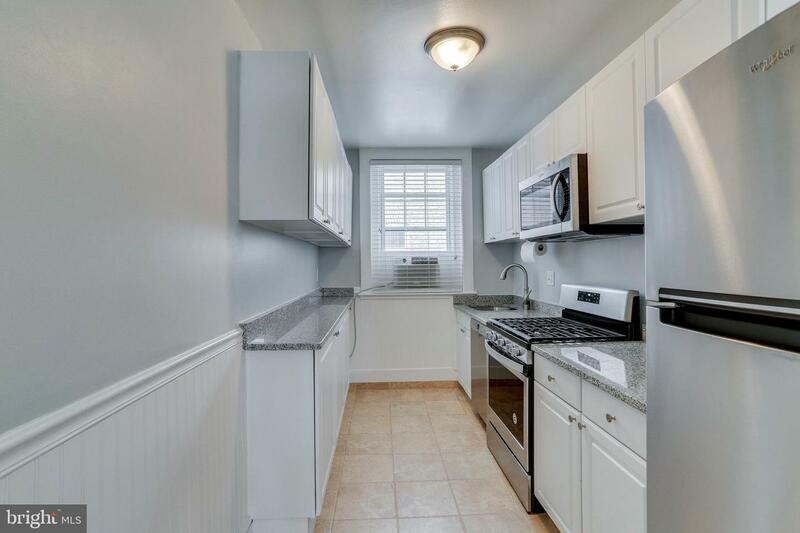 Renovated 1BR/1BA condo located in a boutique building featuring crown moulding, gleaming hardwood floors throughout, renovated kitchen with new stainless steel appliances & renovated bath with custom tile! 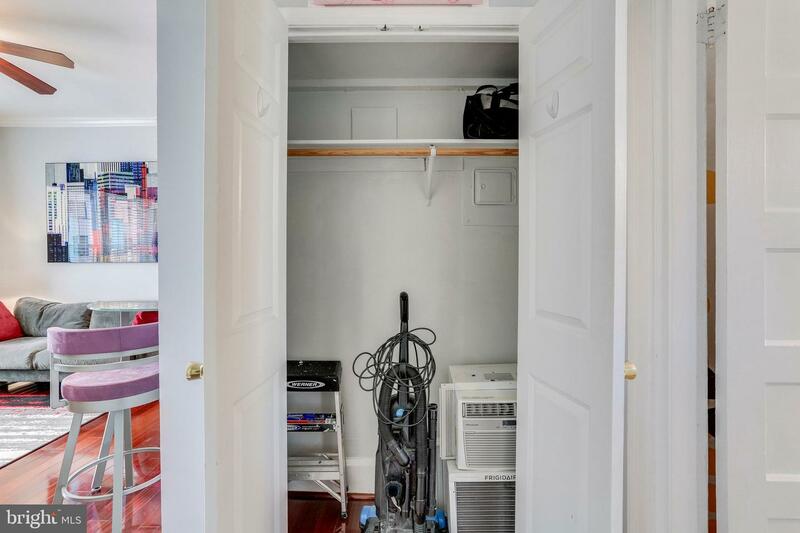 Unit offers custom storage solution with pull down stairs! 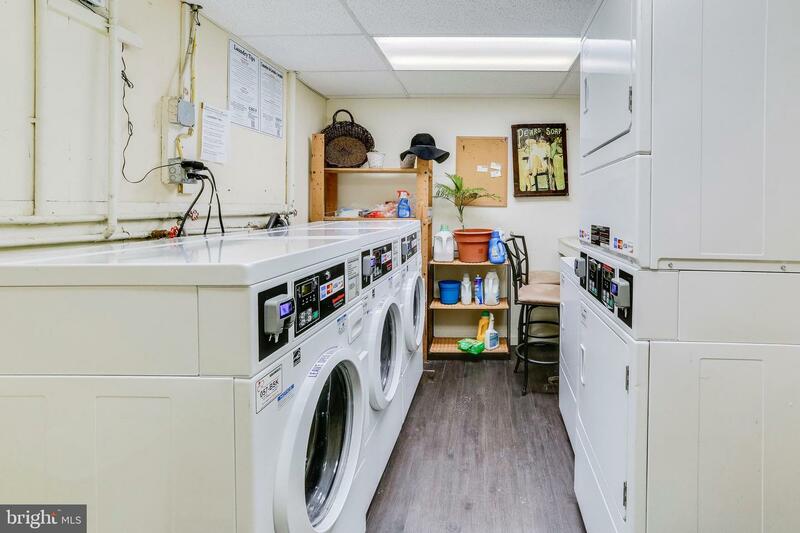 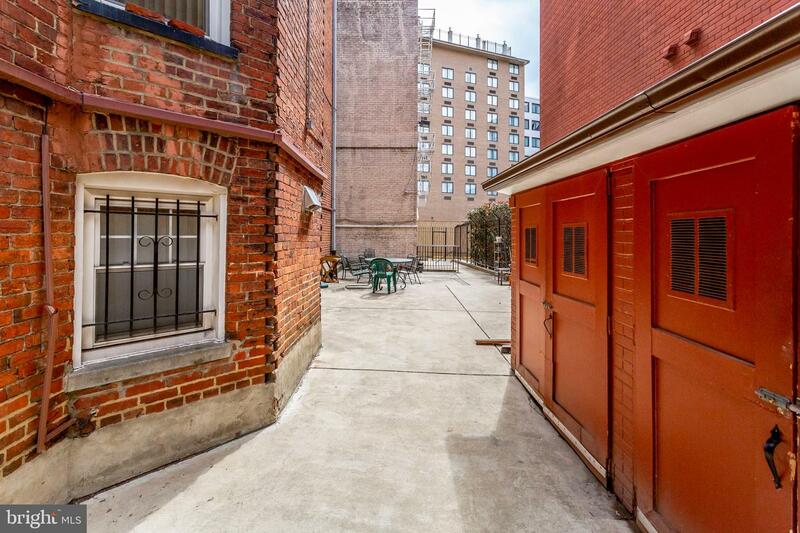 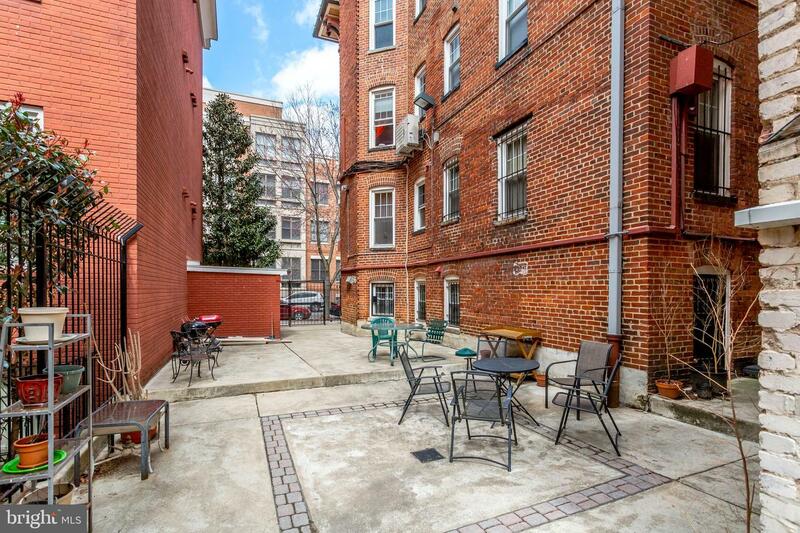 Building offers bike room, laundry which can be checked online & courtyard / grilling / picnic area! 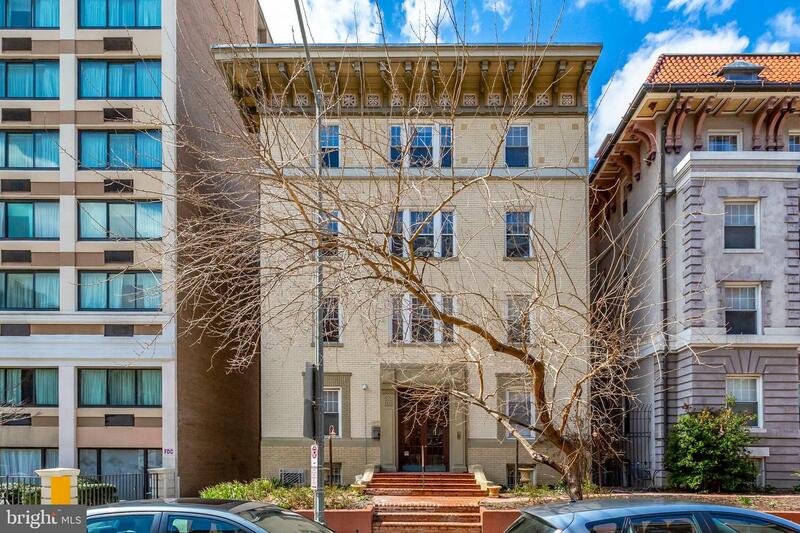 Building roof replacement underway - no assessment! 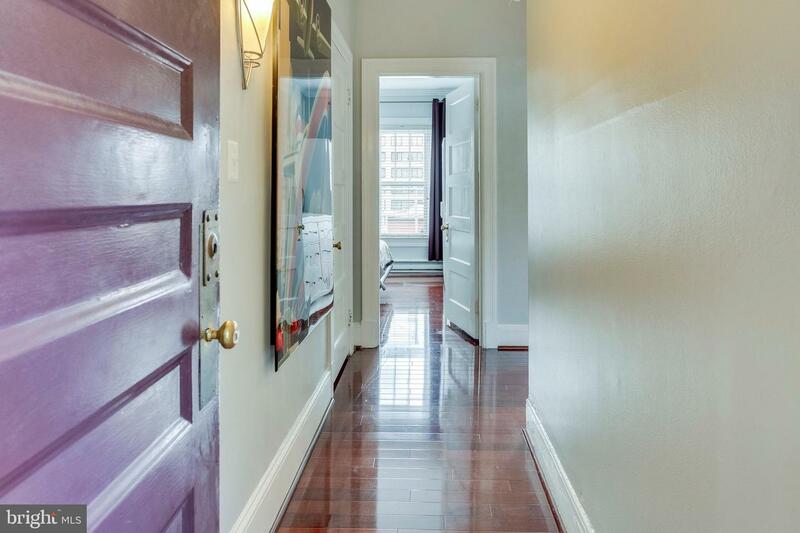 Hallway doors & hardware replacement underway - no assessment! 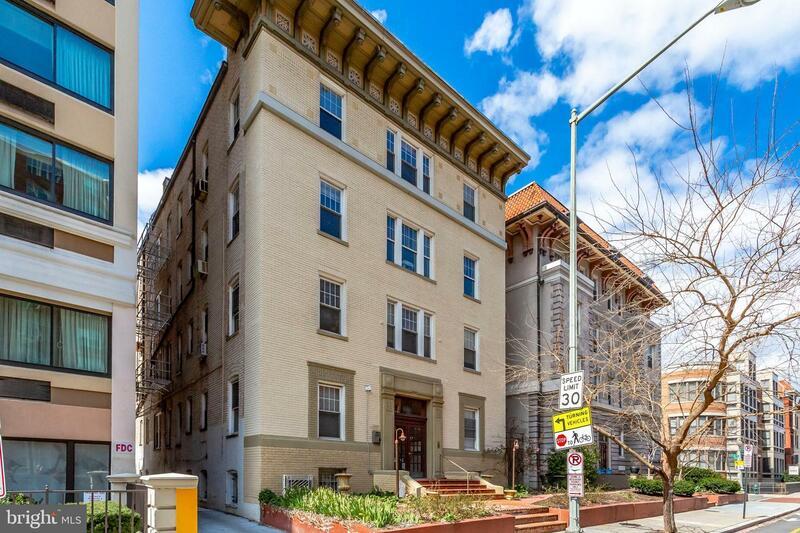 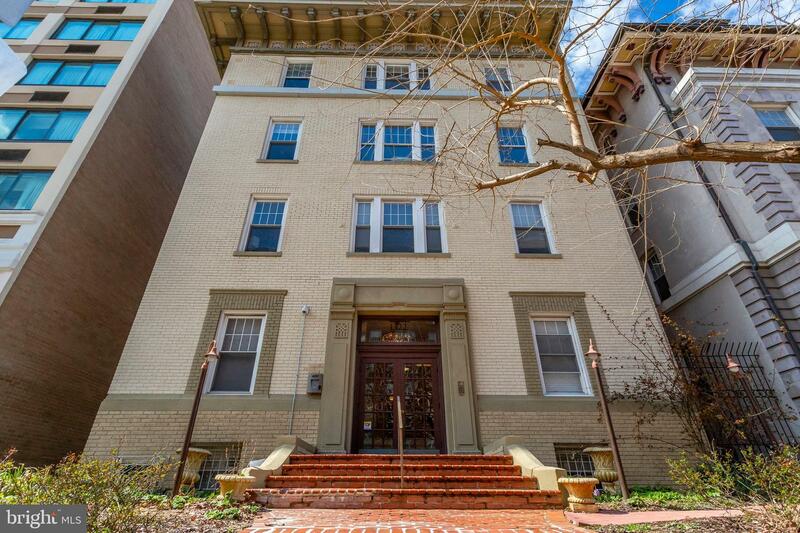 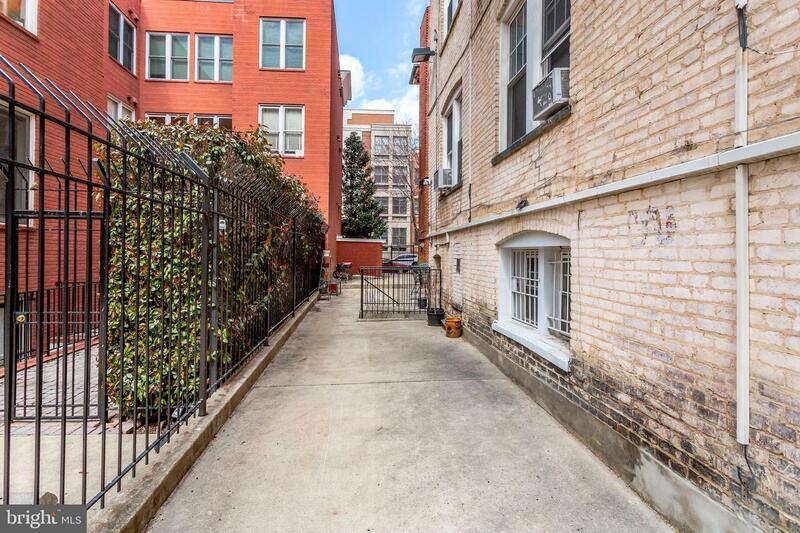 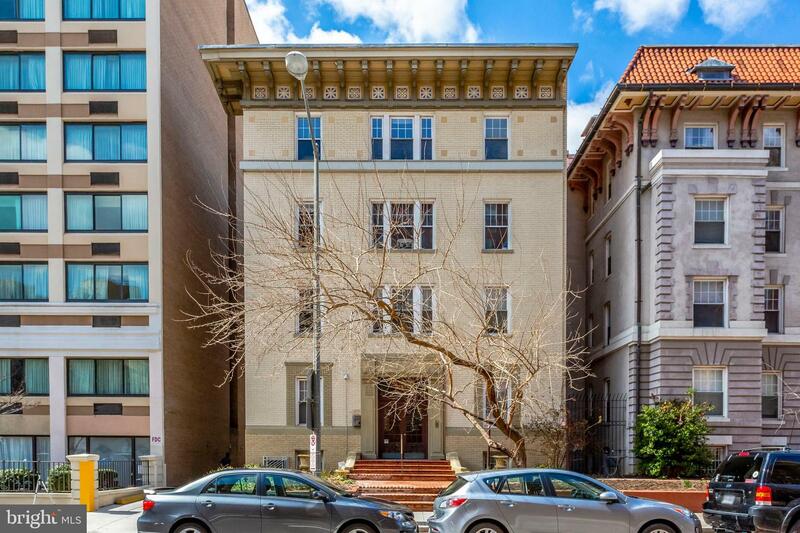 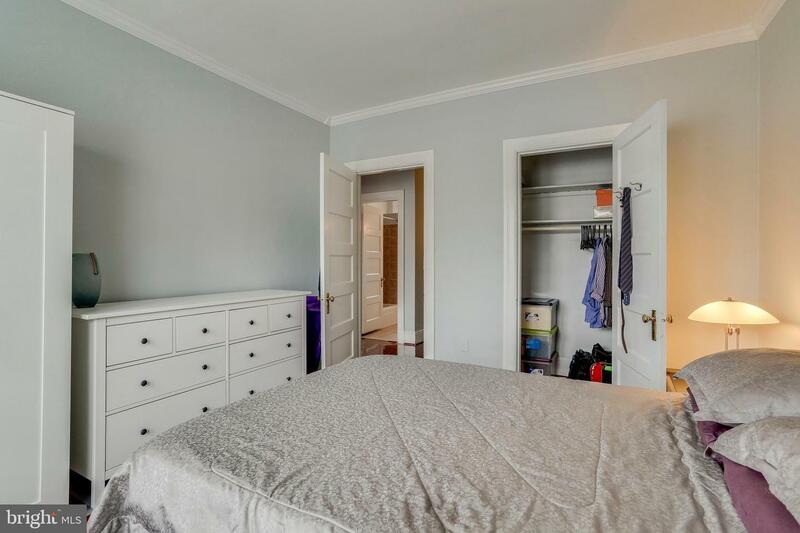 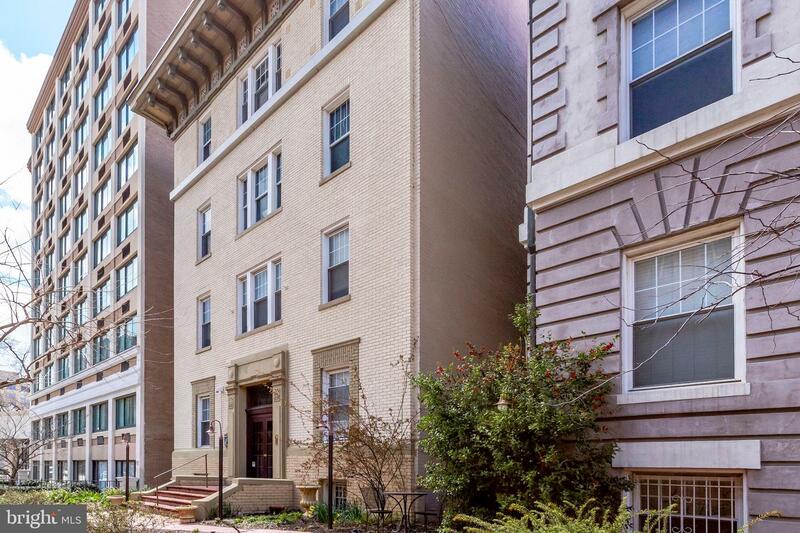 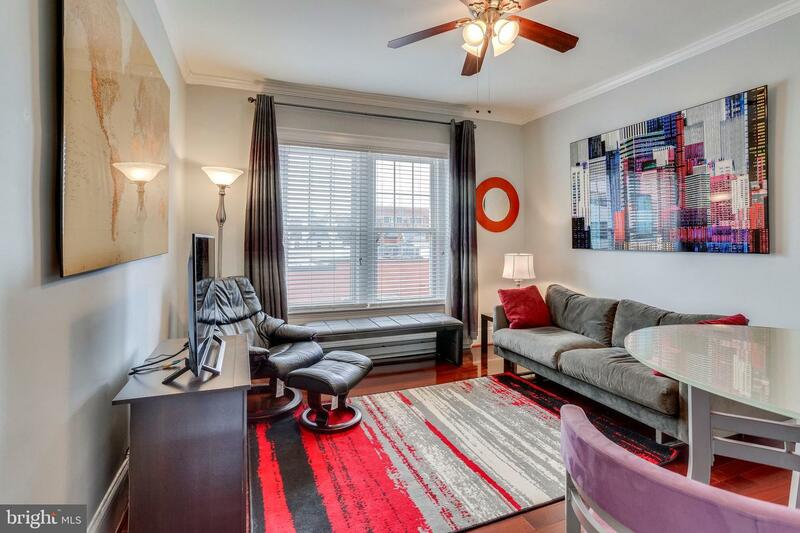 Close to Logan Circle, Metro & 14th St corridor!. 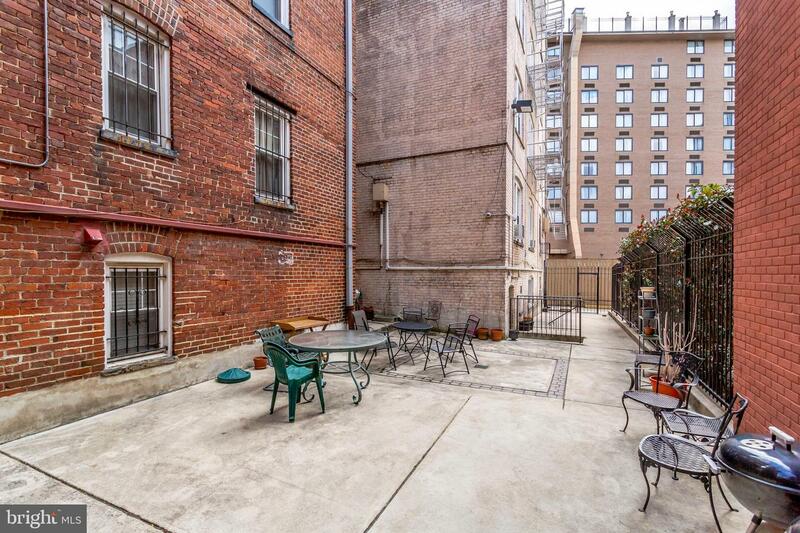 Rooftop access to hotel pool next door!